Android P will not grant ldling apps access the device camera. The successor of Android Oreo, which is apparently the Android P, is yet to come out but there are a couple of leaks surfing on the web. However, the actual core user features are still unknown. Among these tidbits, a surprising feature which was recently uncovered shows that in the next major OS update, Google is coming up with a new feature in which they are going to make a tweak in their system which ultimately prevents the idling apps in the background to access the camera of Android device, a similar approach which was also adopted by iOS sometime back. 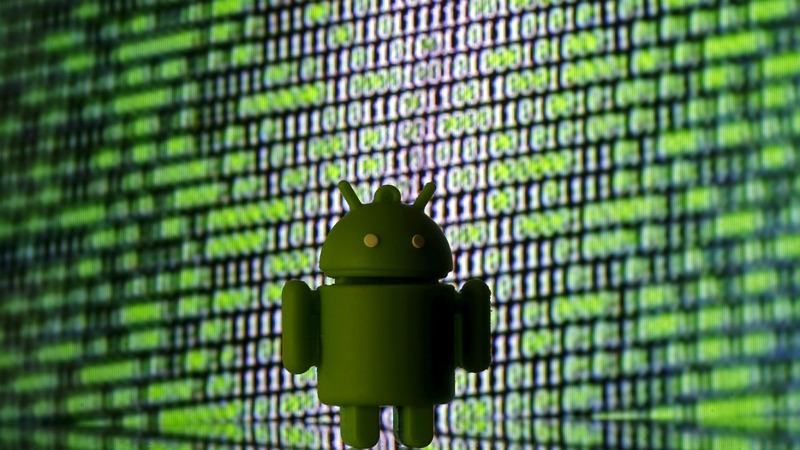 In this major approach towards safeguarding the privacy as well as the security of user data, Google, with this feature in Android P, will explicitly ensure that the apps which are perpetually running in the background will not be able to access the camera of the device to take photographs or videos without user’s noticeable permission. This obviously means that users will not be a victim of vulnerabilities or potential data breaches any longer. This particular feature was found by XDA, and according to them, this upcoming protocol will be applied to the apps’ ‘User ID’ which is a unique identifier automatically generated by Android when an app is installed on a user’s device.Whenever any app is idle or goes into doze mode and requesting camera access from the background, the operating system will then immediately disrupt the access by showing an error in the pathway. However, it’s naturally been a serious concern for the users to prevent themselves from getting trapped into any malicious intent. Also, it isn’t tough enough for an app developer to break the ice to get access to a device system configuration to accomplish their predefined requirement. And if this configuration came into action, it’ll surely prevent such malicious apps to do so under the hood. Before that, a similar kind of attempt was also made by Google in their previous OS where instead of giving access to all the permission to the apps while installing they reconfigured the system where apps need to seek for permission.Moreover, if any app wants to access the camera, then it’ll pop up a persistent notification which obviously will end up notifying the user about it. So, to sum up, this is a very brilliant step taken by Google against this privacy concerns caused by apps which are malware created to steal user’s credentials to be eradicated.